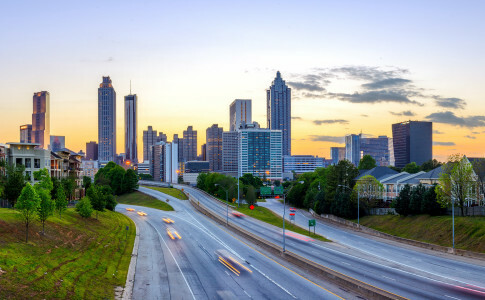 The vast view of Downtown Atlanta from Jackson Street Bridge is one of the best views of the city skyline. This photo spot was a hidden gem until a little show called “Walking Dead” featured it in an iconic scene. 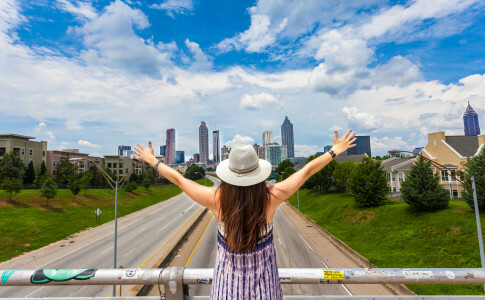 Now locals and Atlanta fanatics know that the Jackson Street Bridge is THE most exquisite view of the Downtown Skyline. It’s no wonder that this should be on any visitors must selfie list. Regardless of weather, the view won’t disappoint. You’ll just have to use your camera skills for a one of a kind shot! Believe it or not getting this “like” worthy skyline view is absolutely free!